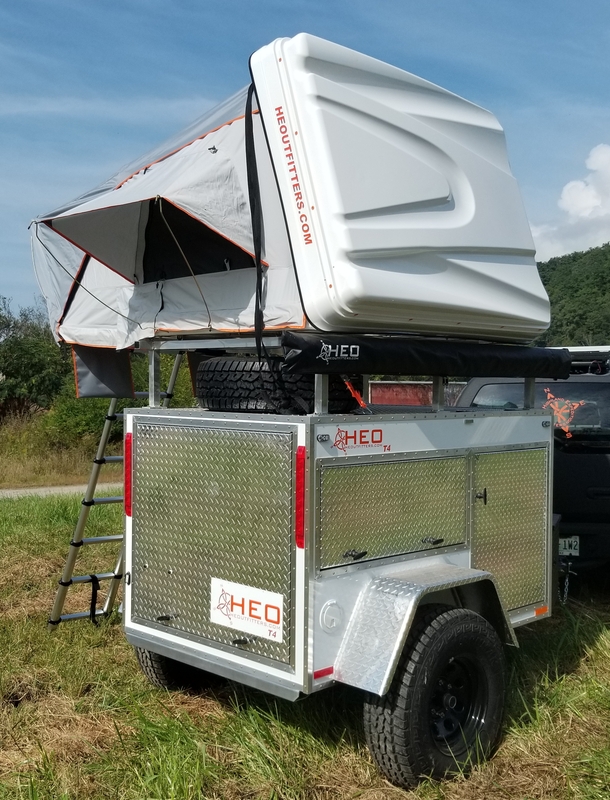 All our HEO Overland Trailers are built in the USA! Introducing the newly re-designed HEO T4 by Highland Expedition Outfitters. Constructed from aluminum to the same standards of the trail proven HEO T3, this trailer is fully equipped and only weighs 1100 pounds. The HEO T4 is loaded with many features expected for an Overland Adventure. To inspire the love for the Great Outdoors one camping trip at a time. Check out our lineup of Lightweight Aluminum Overland Trailers! Ready to follow you to the most remote locations in the world. 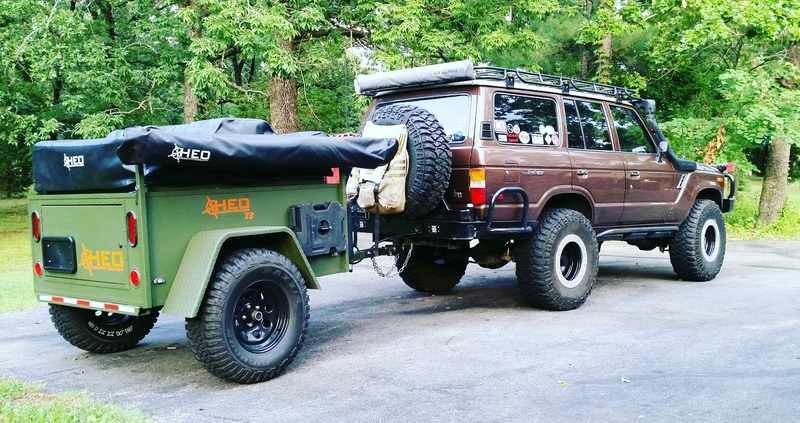 Each one is hand built here in Tennessee to handle the abuse of an off road adventure or weekend trip to your favorite campground. Highland’s office and manufacturing facility. Right at the edge of the beautiful Great Smoky Mountains National Park.